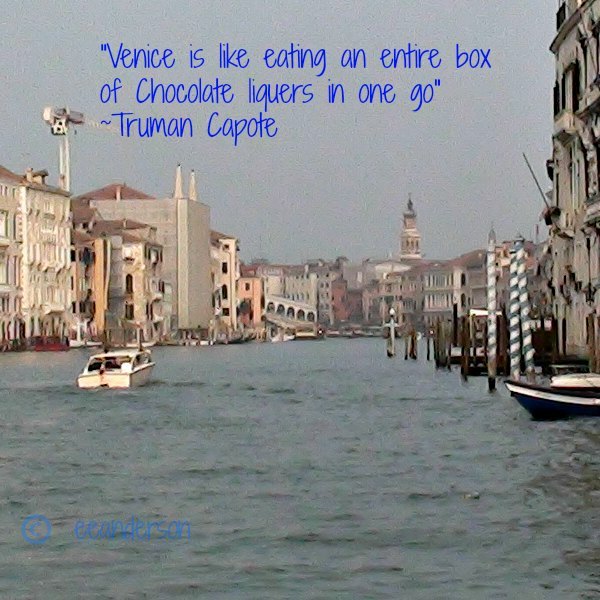 These inspirational travel quotes were gathered for your enjoyment. To make them beautiful, I have added some of my photos from around the world. This photo was taken in October, 2012. I was on a water taxi, going to St. Marks square. It was an unusually warm and glorious day for October. I took this picture from a boat bus in Paris at dusk in 2010. 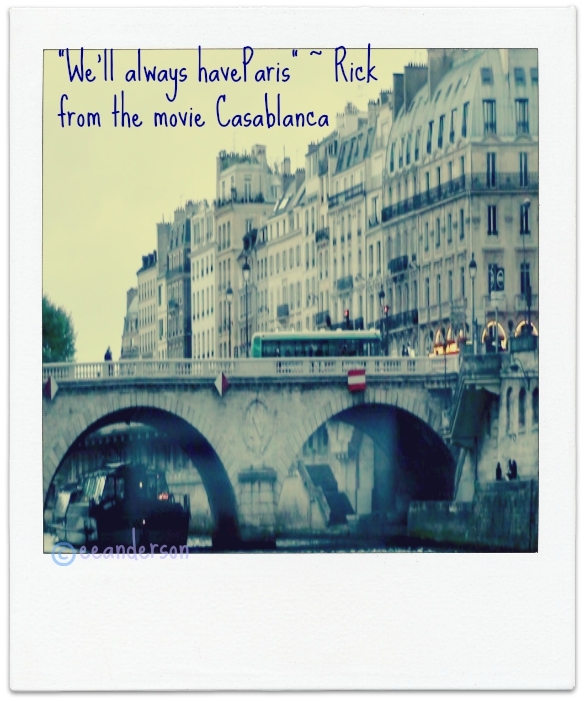 My husband and I love old movies and this is a quote from one of our favorites, Casablanca. We were so lucky to go by the Eiffel Tower at the moment the twinkling lights went on. We're coming back towards the tower on the boat bus when I snapped this pic. 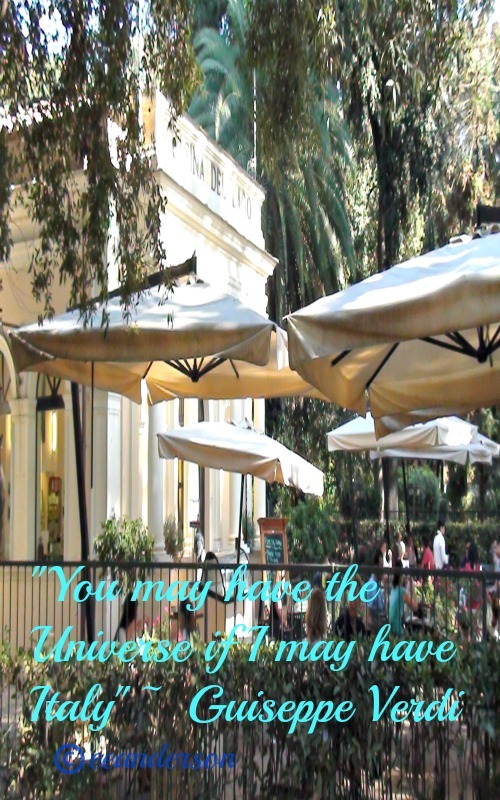 Villa Borghese Park is my favorite in Rome, Italy. It is so nice to get away from the fast pace of the city. Sit in a cafe under a sun umbrella and relax for awhile. "No one realizes how beautiful it is to travel until he comes home and rests his head on his old, familiar pillow". 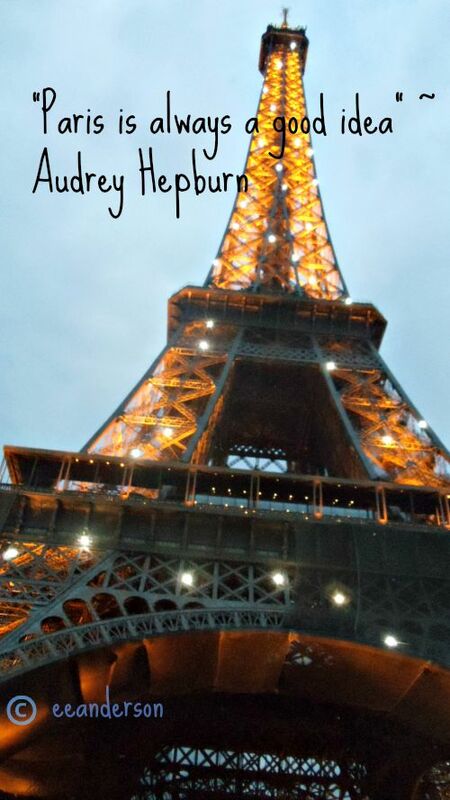 "I never travel without my diary. One should always have something sensational to read in the train". "Like all great travelers, I have seen more than I remember and remember more than I have seen". "In Italy they add life and work onto food and wine".